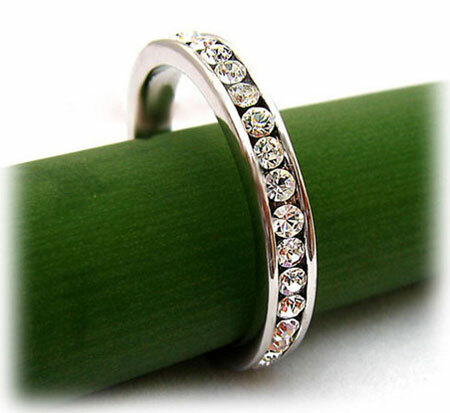 These shiny cubic zirconia stones are set fully around the circumference of the eternity band. 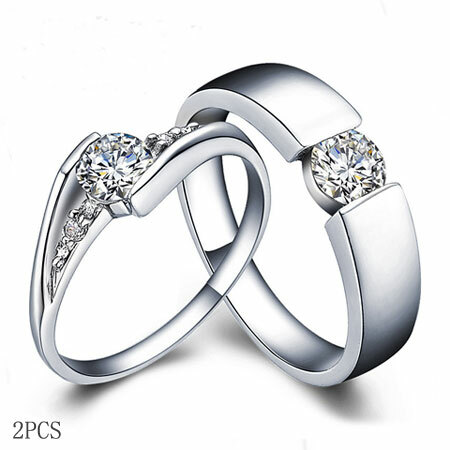 Identical round heart and arrow cut CZ stone shines like real diamonds. 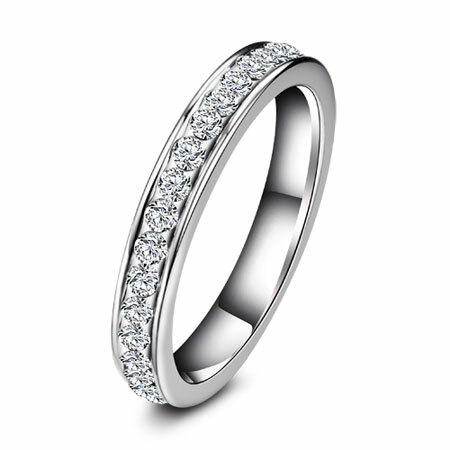 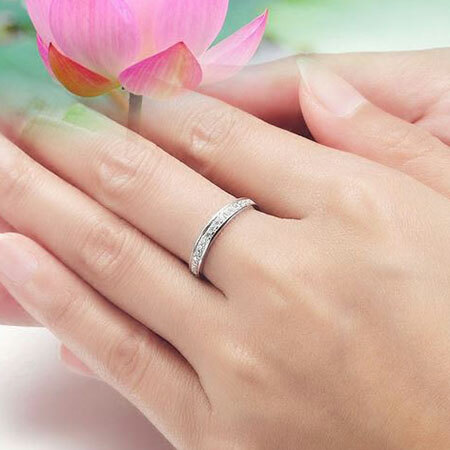 Full eternity rings indicate the promise to love forever and usually it is given at an anniversary or for some special event. 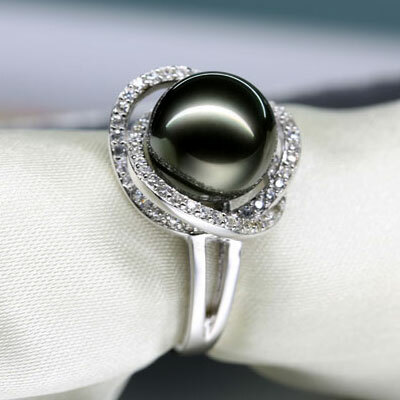 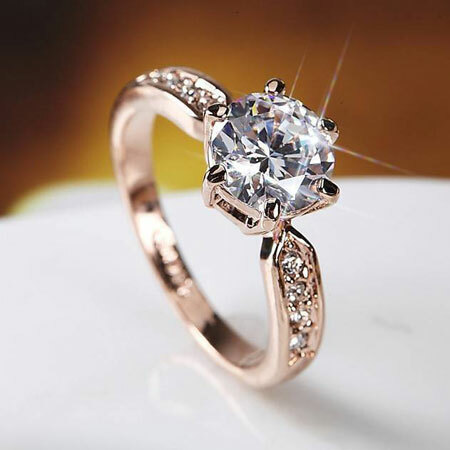 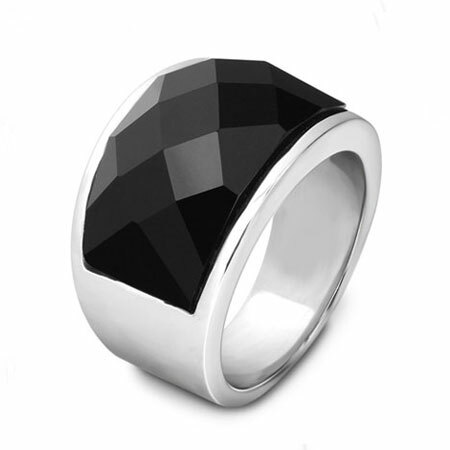 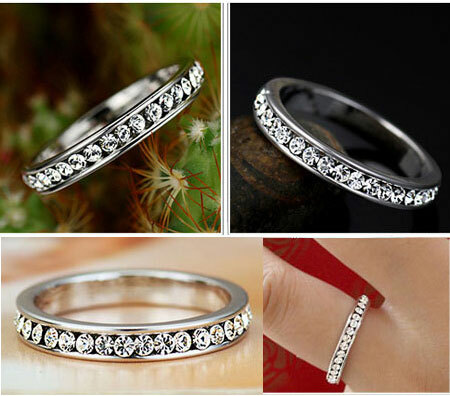 You can also reward yourself with this beautiful ring for such a low price.